I was diagnosed with Celiac Disease in 2004. Since then I have been trying to figure out the best way to navigate my health and the gluten free diet. I also like to share, and help others that are on the same difficult path. My newest gluten-free side project, the Gluten-Free Beer Guide is a fun website that acts as a guide to help people know what gluten free beers are available, what’s good and whats not. 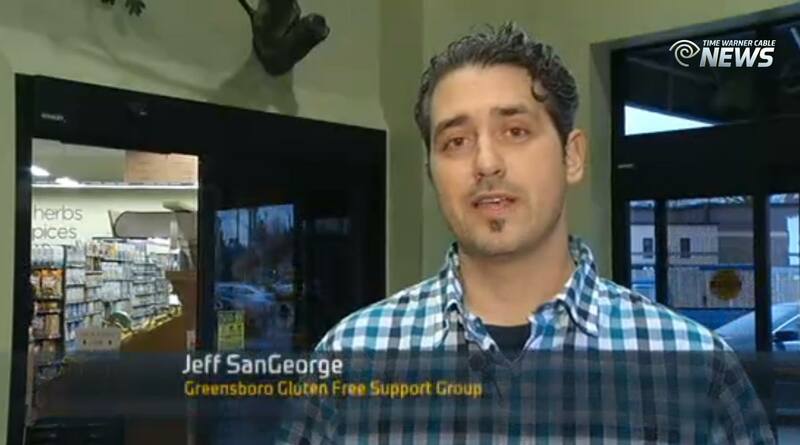 In 2011 I created GlutenFreeinNC.com , a information and resource website where I write about living gluten Free in North Carolina. Th site features a gluten Free Events calendar, articles and resources for restaurants and other gluten free information. I’ve gotten help from my wife and my mother in putting together the great local resources on the site focused on the North Carolina cities of Asheville, Charlotte, Greensboro & Winston-Salem, and Raleigh-Durham. I am the organizer of an informal gluten free support and discussion group. We meet every third Wednesday of the month at 7pm at Deep Roots Market in Greensboro, NC. Please come and join us! 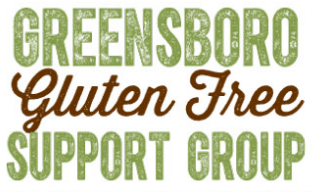 Out of the Gluten Free Support Group has come the Greensboro Gluten Free Food Drive. It’s the groups’s way to give back to the community and help people that are on a gluten free diet maintain it during difficult financial times. All donations from the Gluten Free Food Drive go to the Greensboro Urban Ministry Food Bank. Click here for information about the Gluten Free Food Drive. 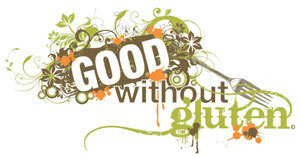 In 2007 I began writing a blog called Good Without Gluten. The blog is a series of gluten free recipes and gluten free cooking tips. Most of the recipes are mine and I encourage you to try as many as you’d like. You see, I’m really obsessed with food, and if I had more time I’d explore cooking and write about cooking much more often. This site has over 50 recipes that I love.